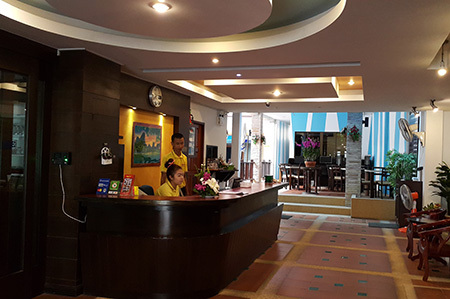 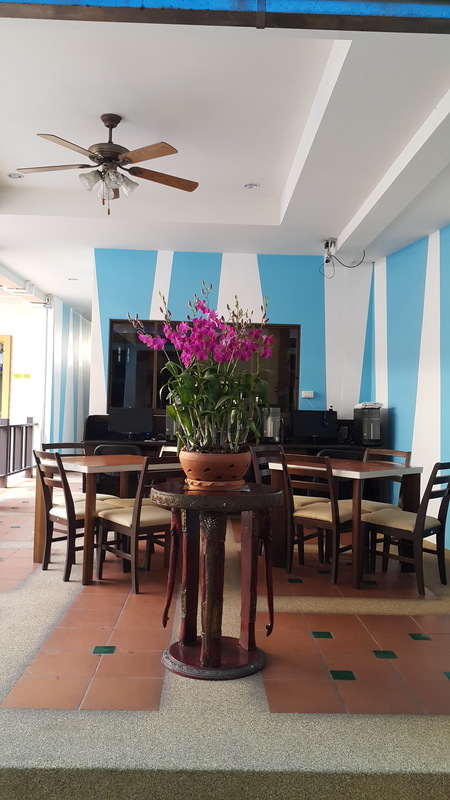 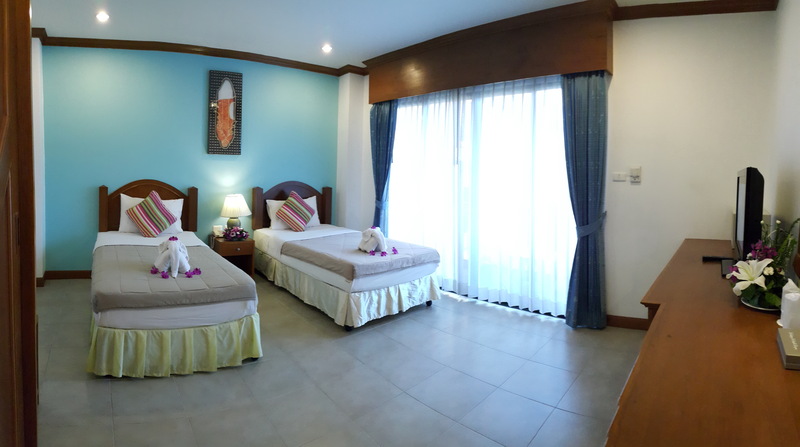 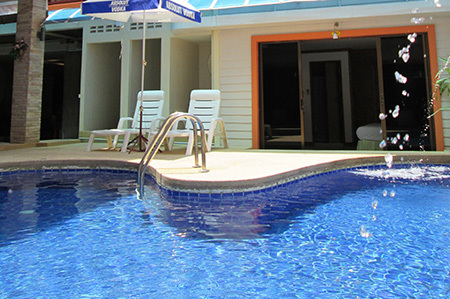 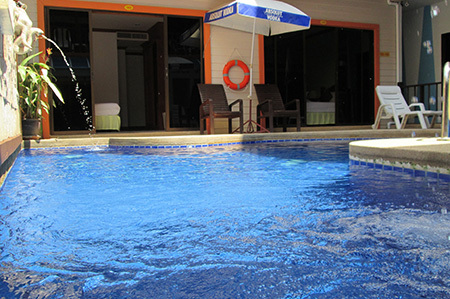 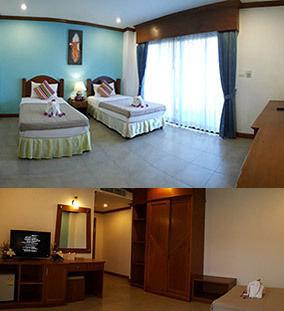 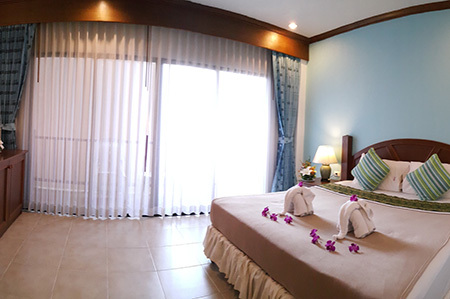 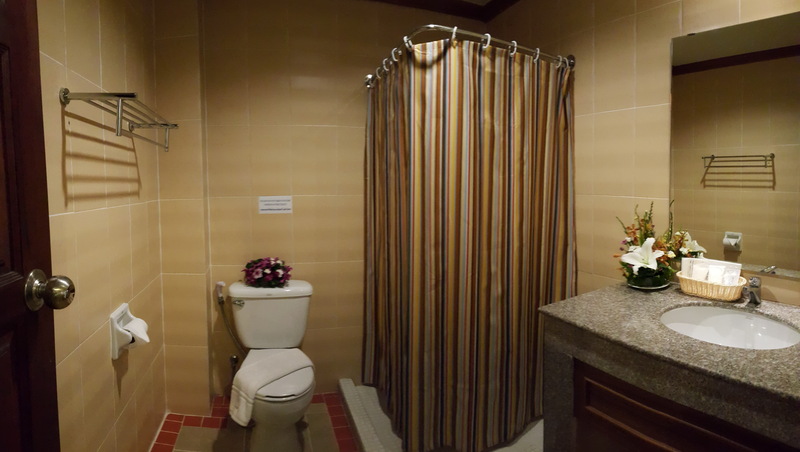 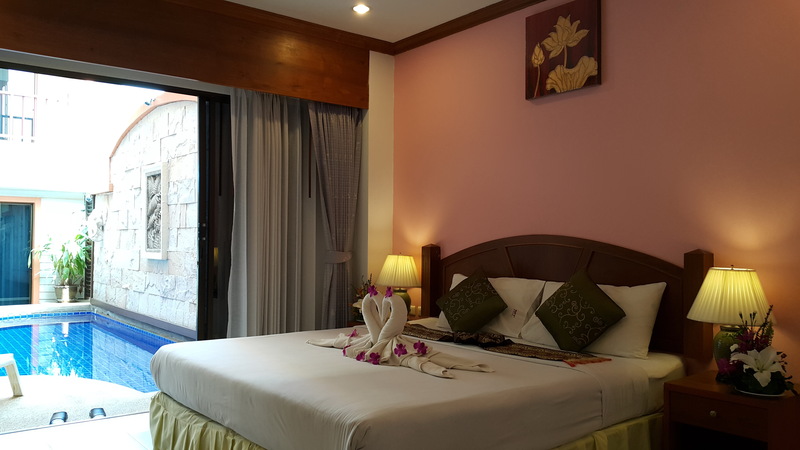 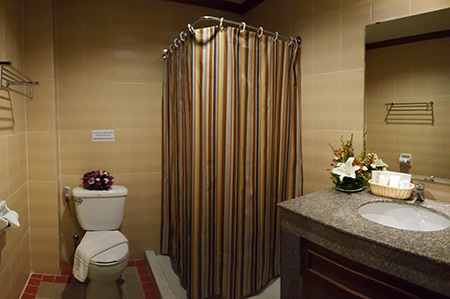 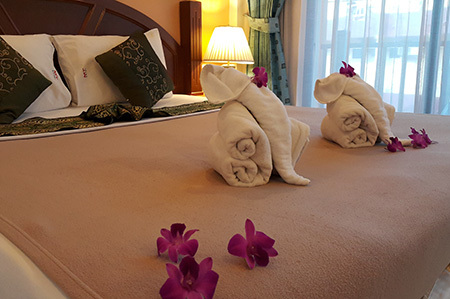 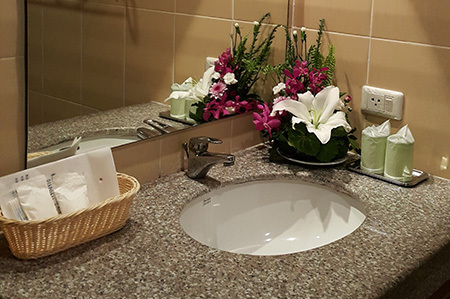 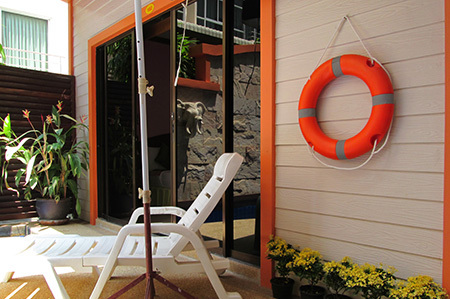 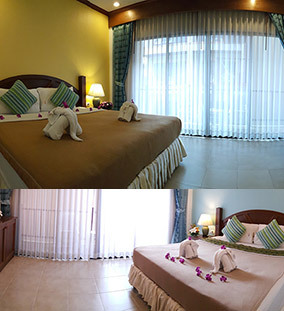 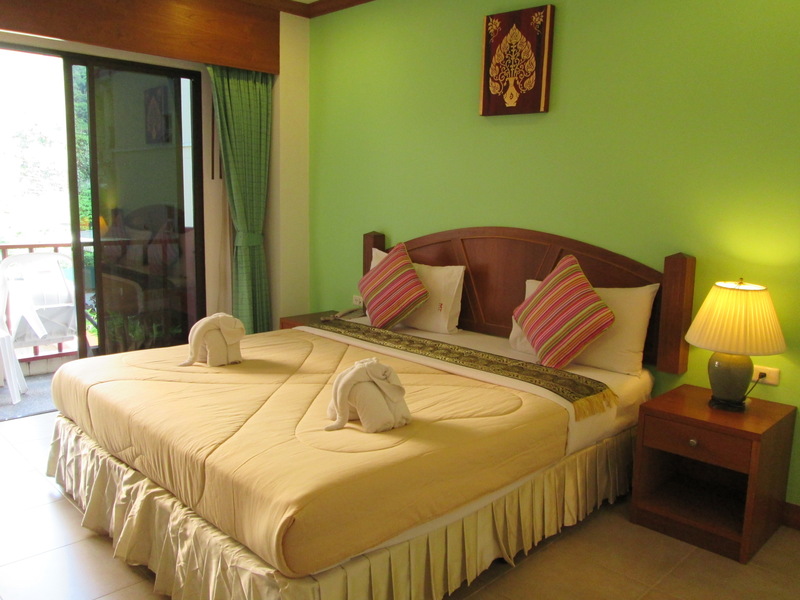 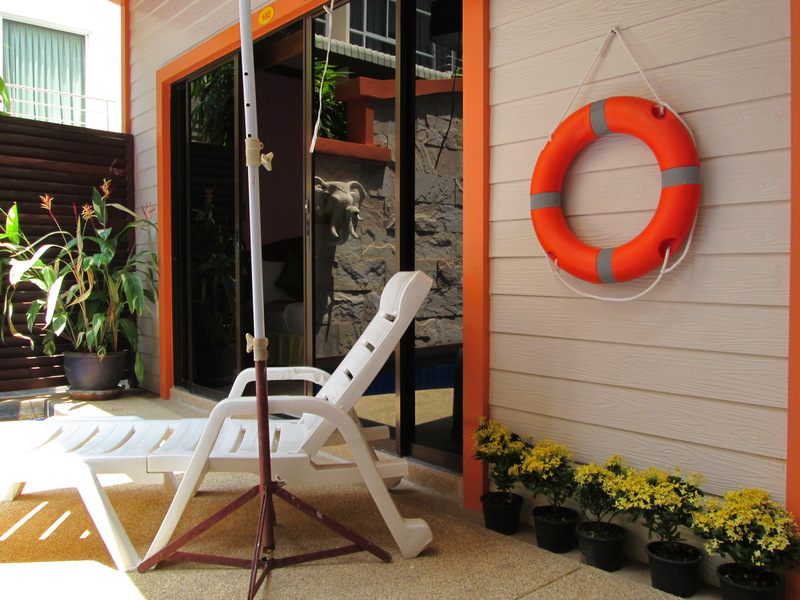 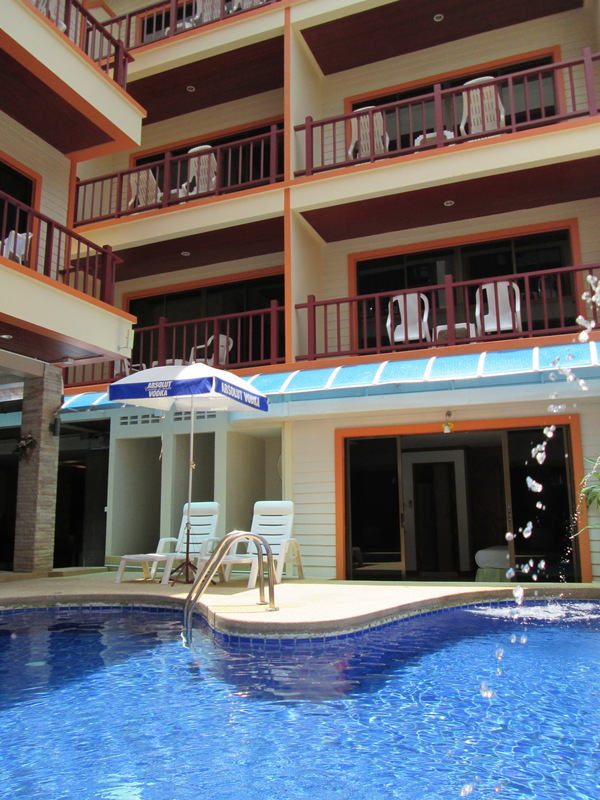 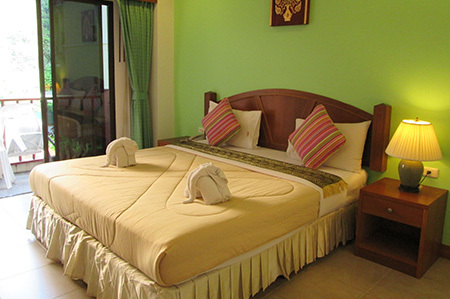 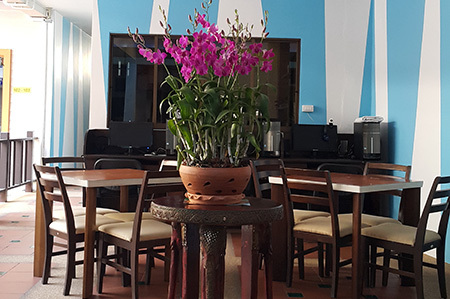 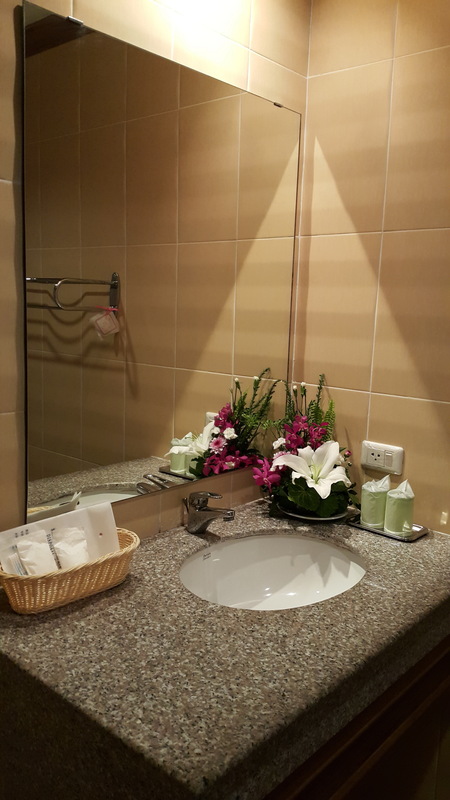 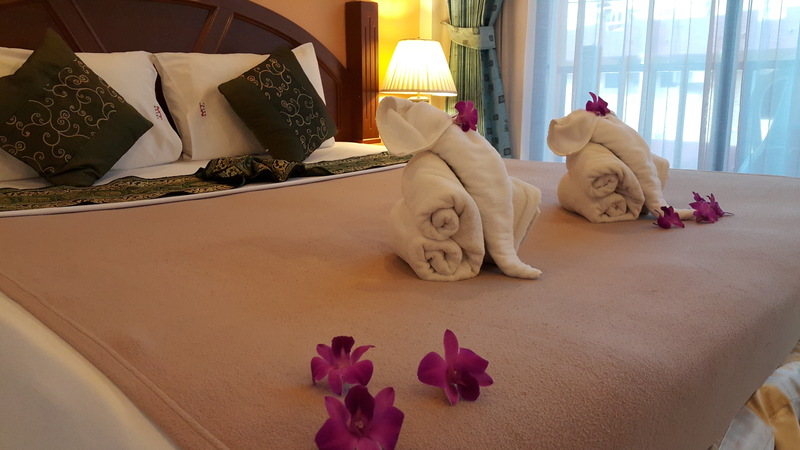 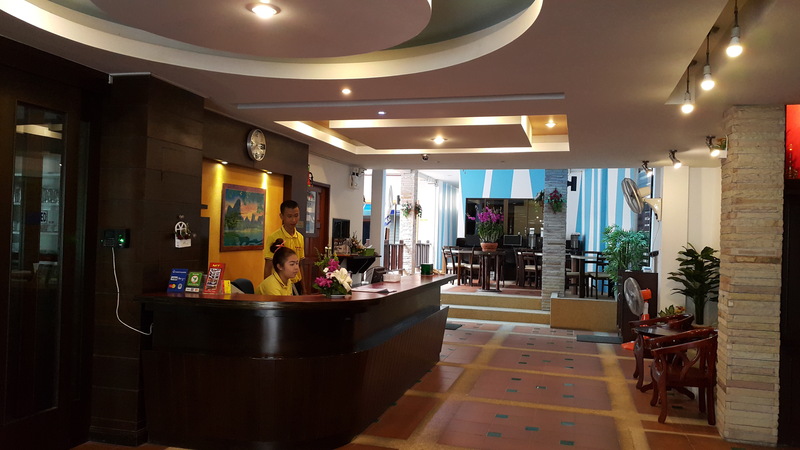 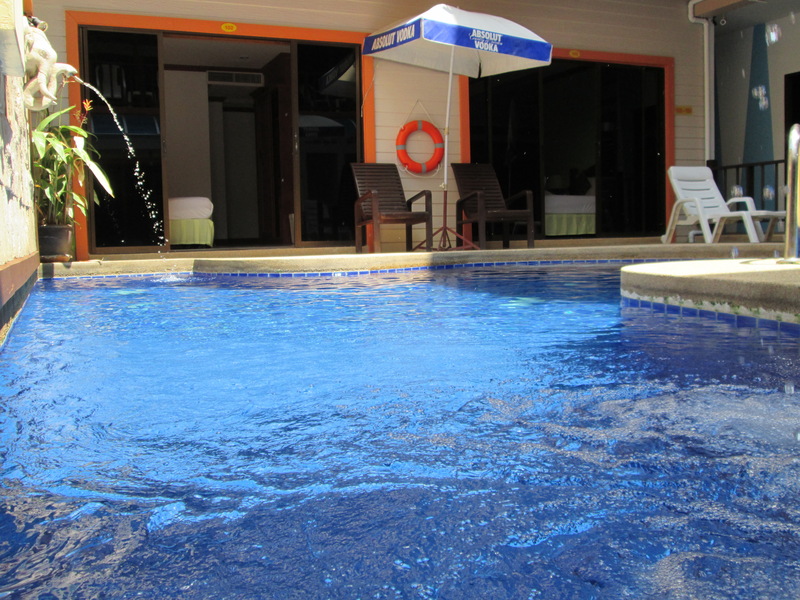 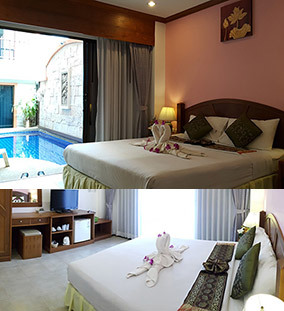 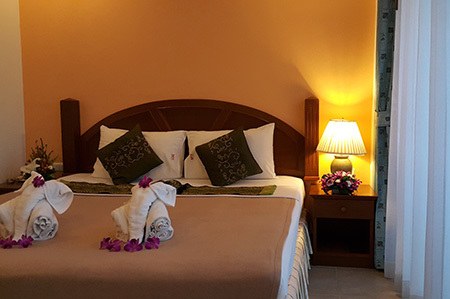 MT Hotel Patong also offers many facilities to enrich your stay in Phuket. 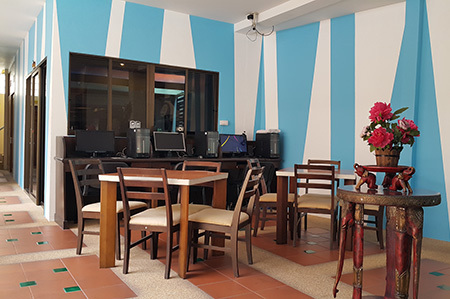 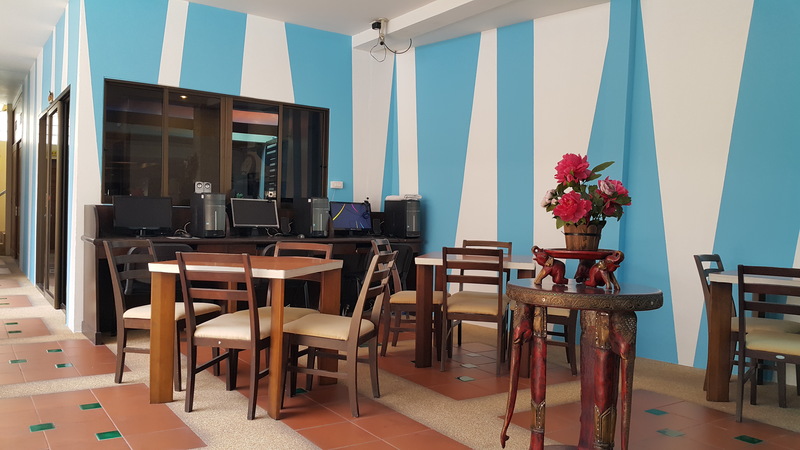 For the comfort and convenience of guests, the hotel offers free Wi-Fi in all rooms, taxi service, 24-hour front desk, Wi-Fi in public areas, car park. 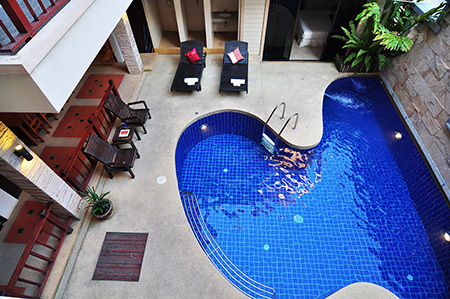 MT Hotel Patong is home to 32 bedrooms. 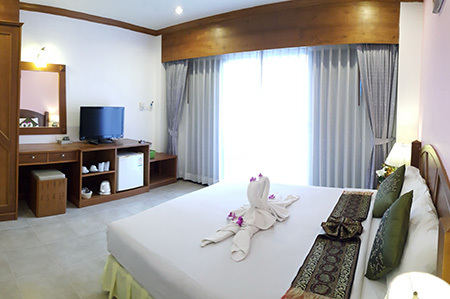 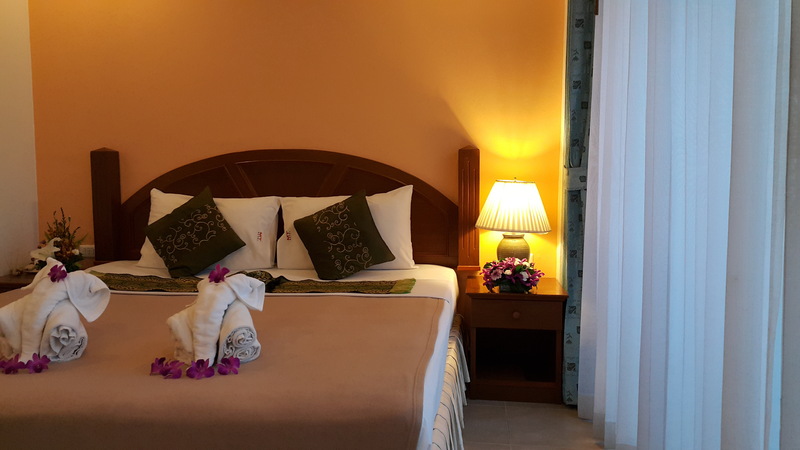 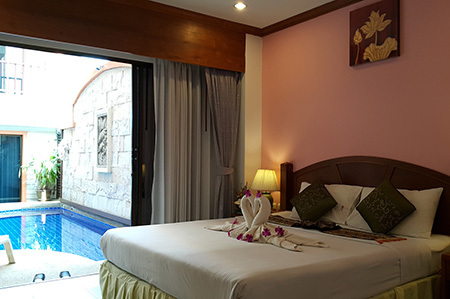 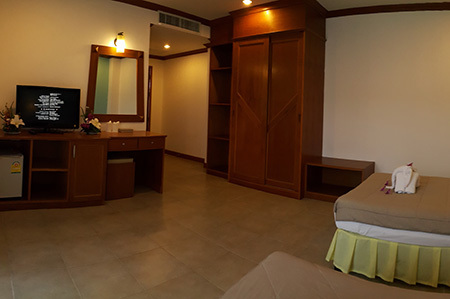 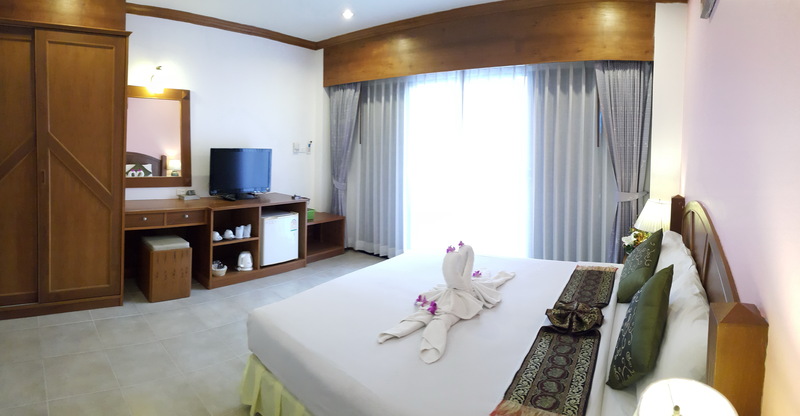 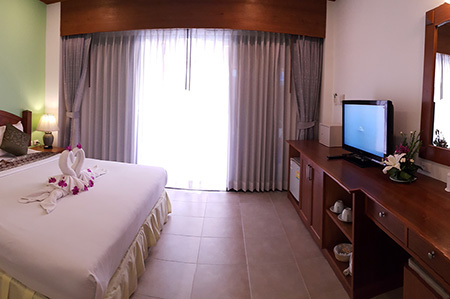 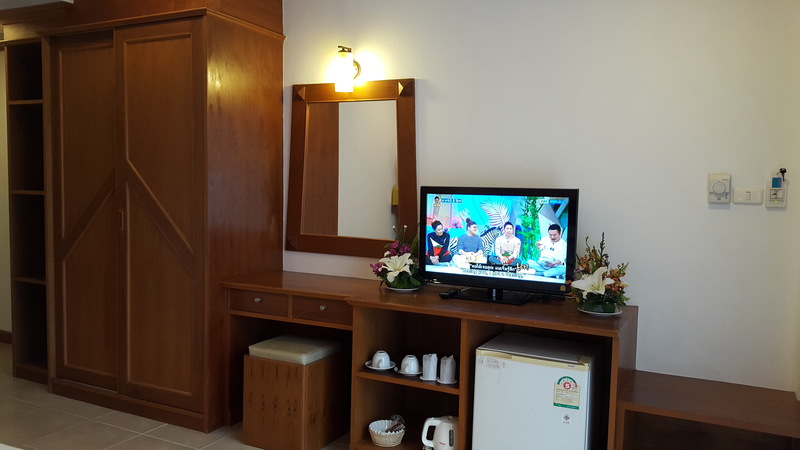 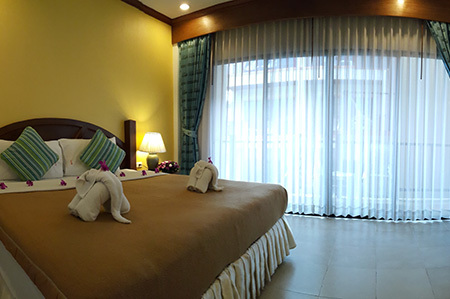 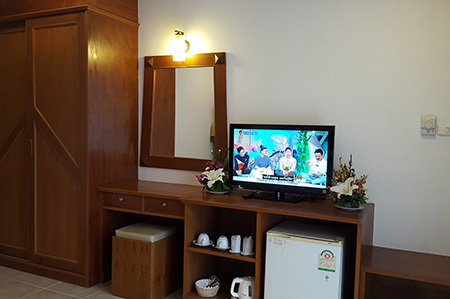 All are tastefully furnished and many even provide such comforts as television LCD/plasma screen, internet access – wireless, private pool, internet access – wireless (complimentary), non smoking rooms. 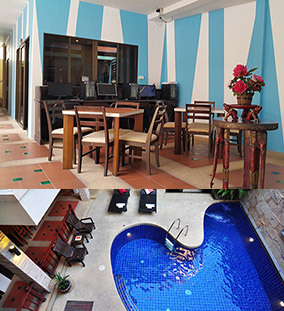 The hotel offers wonderful recreational facilities such as outdoor pool, solarium to make your stay truly unforgettable. Discover an engaging blend of professional service and a wide array of features at MT Hotel Patong. 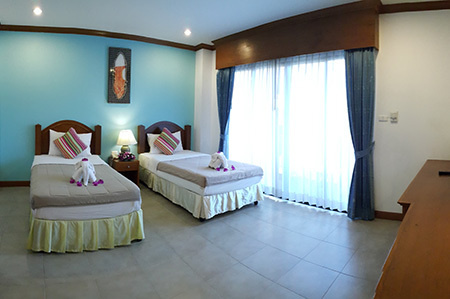 © 2012, Mt Hotel, All Rights Reserved.